The Hanimex 35ee Micro is a 35mm compact camera with automatic exposure, made in Japan for sale by Hanimex. 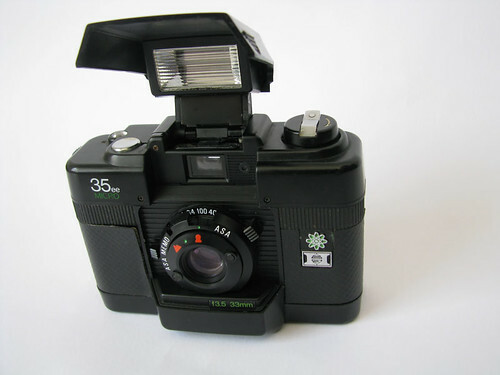 It is functionally identical to the Zenit ME35 and was also marketed as the Lotus ME35 and Starblitz 35ES. Power comes from two AAA batteries.